A State Of Trance 600 ASOT 600 EXPEDITION | Armin van Buuren proudly presents A State of Trance 600 – The Expedition world tour! Electik Music Festival 2013 Electik Music Festival 2013 - Arena Poznan 23 February. Music > Big Room | Goa / Psy Trance | Progressive House | Progressive Trance | Trance | Uplifting Trance | Vocal Trance. PAUL VAN DYK PAUL VAN DYK - 19.4.2013, SaSaZu, Prague! Pearl Festival 24-25-26 August 2013 Pearl Festival 2013. 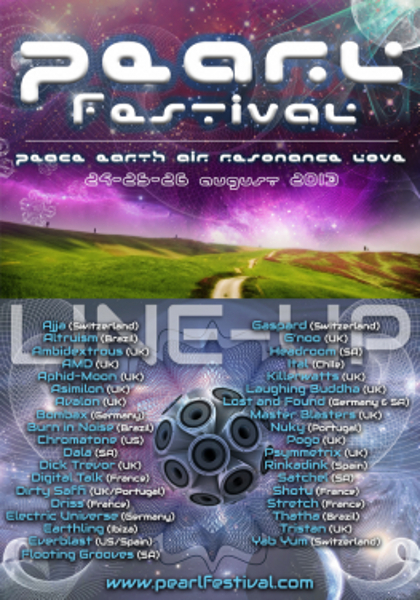 The Pearl Festival is a celebration of Peace Earth Air Resonance and Love. 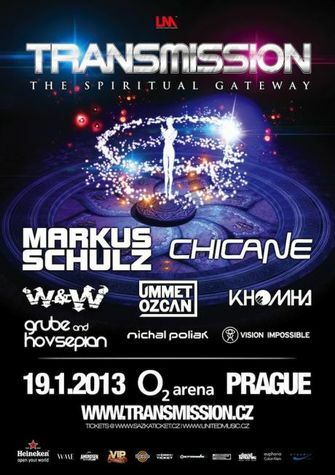 The theme for the festival is "The White Magic Forest"
Trance Xplosion 2013 - Stay Tranced! 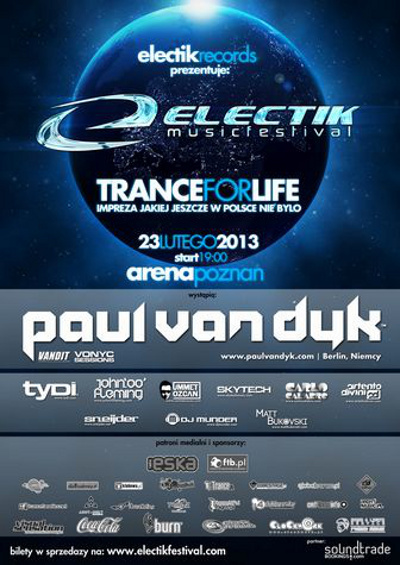 Trance Xplosion 2013 - Stay Tranced! On February 9, the ninth edition of Trance Xplosion!